The main figure of Cepheus, the King, is a mis-shapen pentagon pointing down and to the right. North is down. 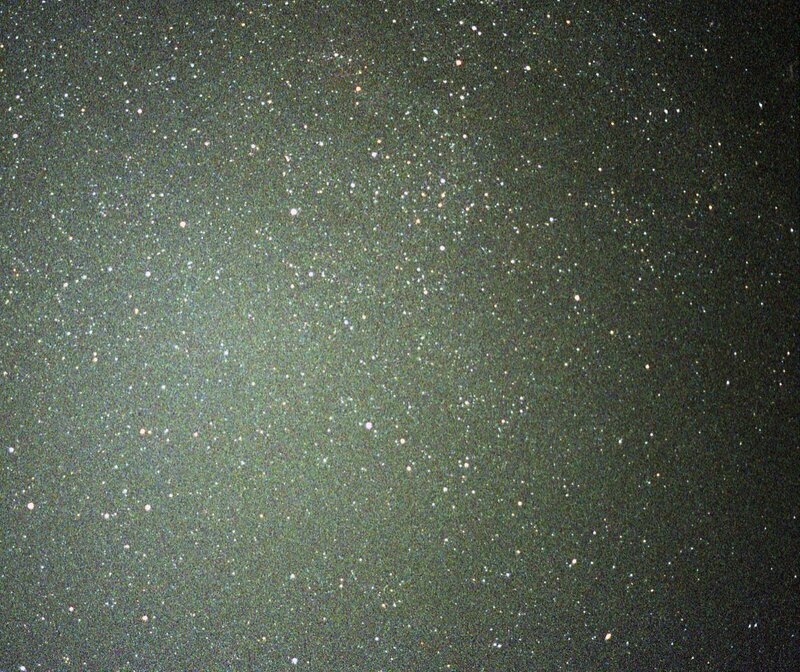 The most prominent star, Alderamin (Alpha), lies just up and to the left of center. Alfirk (Beta) is down and to right of Alderamin, while planet-holding Errai (Gamma) sits near bottom right. 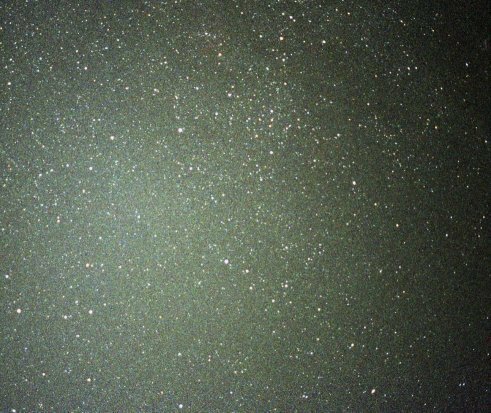 To the right of top center is a prominent triangle made (clockwise from left) of Zeta, Epsilon, and the famed variable Delta Cephei. Lambda is immediately below Zeta. Nu Cephei is almost exactly between Zeta and Alderamin, while Eta Cep is just to the left of the latter. The huge supergiant Mu Cephei, the Garnet Star, is above and a bit to the left of Nu, while Mu's rival, VV Cephei, is down and to the right of Nu, continuing the trio made (from top to bottom) of 19, 20, and 18 Cep. Kurhah (Xi) is just below the trio. OV Cephei, HR 306, 1107, and 8938 Cephei lie near Polaris in Ursa Minor. Cepheus lies in a faint part of the Milky Way, which concentrates toward the center. Cepheus has a star with an orbiting planet. For more on Cepheus, see The King at Stellar Stories. See a wide angle view of Cepheus with Cassiopeia, Andromeda, and Pegasus. See Cepheus with Cassiopeia in a wide-angle view of the northern sky.